What do you know about Home Fire Sprinklers? 14 May What do you know about Home Fire Sprinklers? 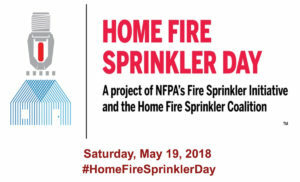 National “Home Fire Sprinkler Day” is this Saturday, May 19th. The vast majority of fire deaths in North America happen at home. This day of awareness brings attention to this problem–and its solution. 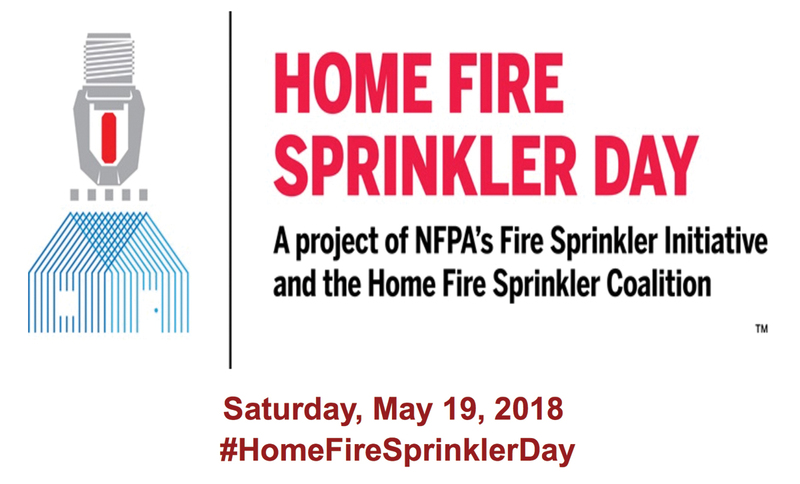 This week we’ll be highlighting the benefits of sprinklers, debunking the myths, sharing success stories, and letting you know where each state stands on home fire sprinklers. More than 358,000 home fires occur each year, killing 2,500 people and injuring 13,000 others. Home fire sprinklers are a proven way to protect lives and property against fires at home. This technology responds quickly to reduce the heat, flames, and smoke from a fire, giving families valuable time to get to safety. Watch the video below to see the vast difference sprinklers make in the progression of a fire.